Some of the most popular earphones of the past few years have to be the cheap and cheerful offerings from Chinese company Knowledge Zenith. 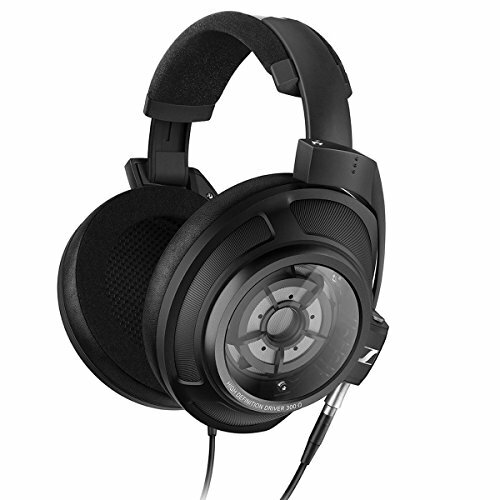 They keep churning new earphones out at an incredible pace and have just sent us their new KZ ZS6 in for review. I was blown away when I reviewed the bonkers cheap original KZ ATE in 2015 and again when we featured the KZ ZS3 on the site. They did so much right with those earphones and priced them both well under $20, in terms of price to the performance they were unbeatable. Fast forward a few years and the prices have started to creep up. 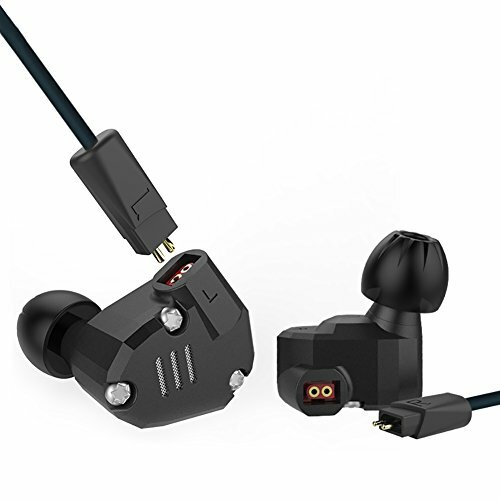 However, these new earphones come in just shy of $40 meaning it has to compete against far tougher competition than the earlier models were up against. 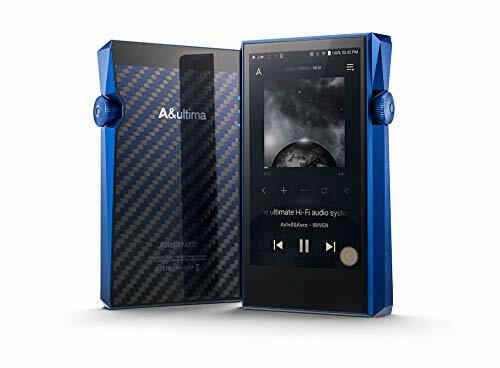 What we wanted to find out in this review is if the ZS6 are worth the price increase but also how they stand up against the other manufacturer's offerings. What I found was that for a few bucks extra you get a way better and far more original earphone in the Final Audio Design E3000. This box is tiny, simple and straight to the point its nothing more than a white cardboard sleeve with some logo's and info on it. Nothing fancy at all but it keeps the earphones safe through transit and the simplicity will have helped keep the cost down. All we got on the inside were a set of smal, large and medium tips and a user manual. Now here's the weird thing. A friend of mine messaged me the other day with a photo of his ZS6 and the box was completely different than what I had got with mine. Also, there was a number of things going on with the accessories. KZ How about a little bit of originality? KZ ZS6 on the left and Campfire Audio Orion on the right. If ever there was a blatant rip off of design then this is it. Personally, I think this is a really s**t thing to have done on the part of KZ. It's also something that they did not need to do as they were gaining a solid reputation on their own without having to lower themselves to stealing other peoples designs. Side by side there is really no comparison, the CA models are light years ahead in both terms of design and sound. That said from here on out I'm going to only discuss the performance as really all credit on styling should go to the team at Campfire and ALO. They might not be replicase but they are the next best thing. Now I did say above that the build quality isn't a patch on the Campfire Audio IEM's but that doesn't mean it is bad. In fact, for a sub $50 earphone these are really very good. Metal bodies, nozzles and wax guards plus the inclusion of detachable cables are all welcome additions. Without a doubt, the KZ ZS6 are the companies most well-made model to date. To be honest for the price these sell at they are very hard to beat. The cable is absolutely terrible though. Somehow even though these earphones are designed to be worn with the cable over the ear they still manage to transmit a substantial amount of microphonics. It also ridiculously springs and holds too many shapes from when you have them in storage. Strain relief points are adequate and there is no inline microphone or remote control but there is a nice chunky 3.5mm jack on the end that we did like. If you are going to buy the KZ Zs6 then I would highly recommend you buy one of these upgraded aftermarket cables. 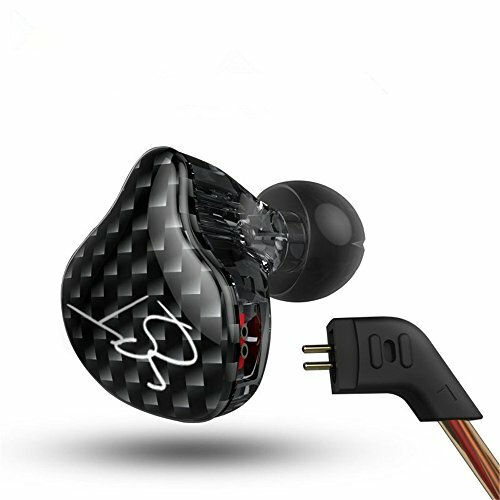 They are dirt cheap and dramatically increase the overall feel and aesthetic of the earphone and make them seem like a far more premium offering. In case you didn't know the cables are detachable via standard 2 pin connector and are super easy to replace. When stealing the design of these earphones they copied the original models and not CA's updated models with rounded edges. 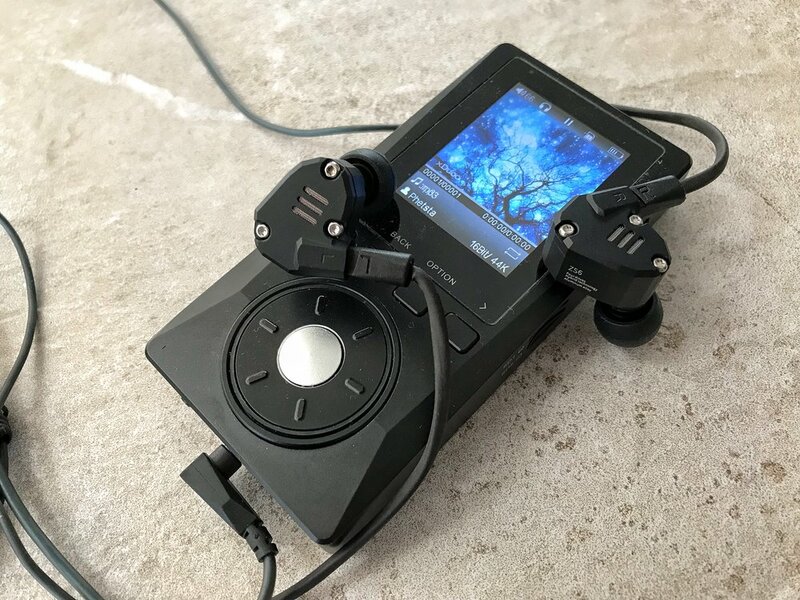 That means that the ZS6 has a lot of jagged corners on them and in the process of this review, our smaller eared tester did have issues with comfort and fit. The size is far bigger than the Campfire's and they are pretty bulky and quite a bit out of the ear. Medium and large ears should work a little bit better but they still do have some sharp corners. Isolation is average. I'm actually rather impressed by that given those giant open looking grates on the outside of the driver housing. You would expect that venting of that size would leak a lot of sounds both in and out of the earphone. Some sound does work its way inside but it's by no means worse than many other small vented dynamic-driver earphones. Sound wise I think these earphones are nicely priced. The thing about the KZ ATE and ZST was that they sounded way better than their price suggested they ever should and they put entry-level models from many other big name brands to shame. The ZS6, on the other hand, simply sounds about right for something competing in the $50 market. 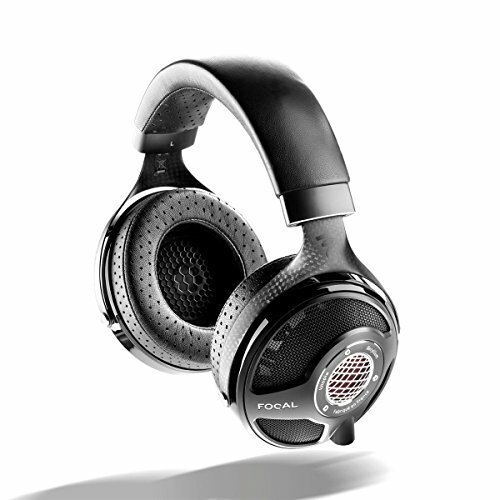 It's by no means a giant killer as moving up a touch puts you into the grasp of the RHA MA750, 1 More Triple Driver but it is a solid all-around performer. 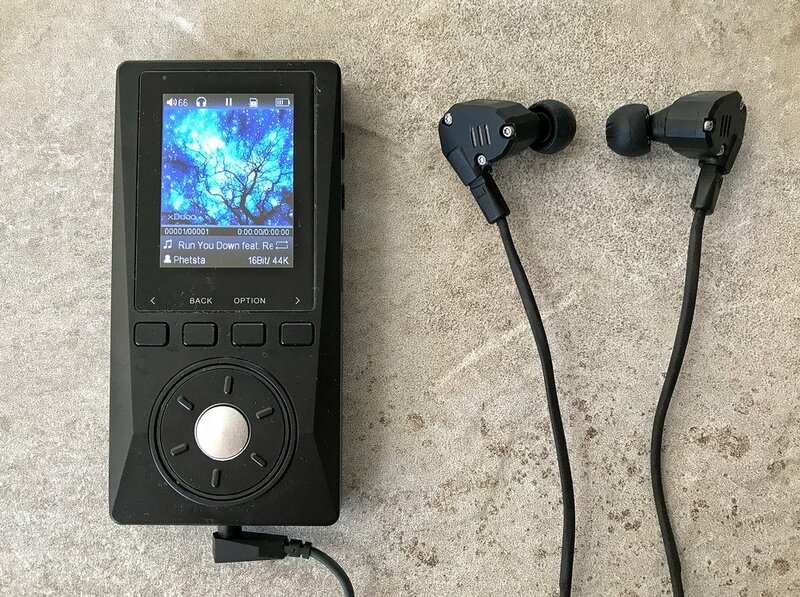 The new Final Audio e3000 will also eat the KZ ZS6 for lunch and it costs just $50 and has some of the best sound under 100. 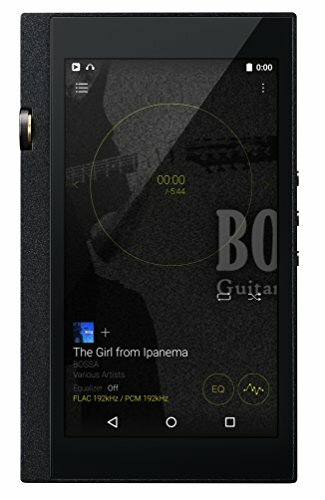 The profile is a fairly balanced earphone with smoothness in mids and a prominent enhancement to the lows. Treble is quite smooth with some peaks on it but not quite devolving to harsh sibilance. Midrange is smooth with some warmth that makes it quite a pleasant and easy going listening experience. Detail retrieval throughout the mids seems OK as does imaging and separation. The bass is pushed up just a touch and whilst there isn't to much detail or texture you do get a solid amount of quantity for electronic music and we found that the speed was also able to keep up with most types of music. In the end, it sounds about where I would think a $50ish earphone should sound, you can find a lot of other earphones that sound similar but then you can also find a lot that sounds much worse. 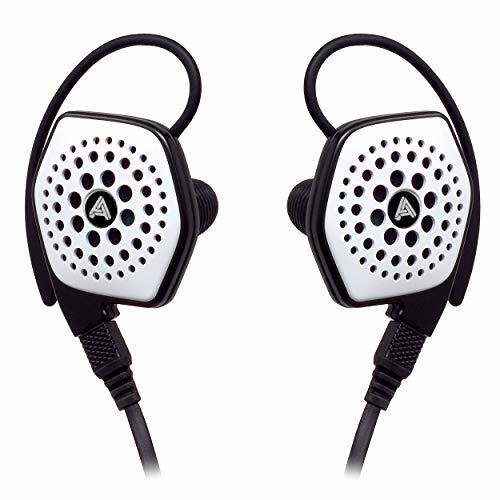 As I alluded to above this isn't an earphone that is going to dethrone giants but it does still sound good for its price and the combination of high build quality and sound is what puts it ahead in most cases. 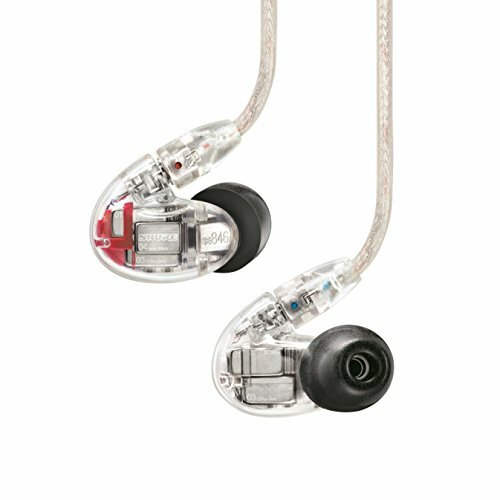 Conclusion - Would I buy a set of KZ ZS6 earphones? There was no need for them to have ripped of campfire Audio's design. KZ has built a solid reputation over the past few years and doing this can only hurt them in the long run. However, the ZS6 is not a bad earphone by any means. 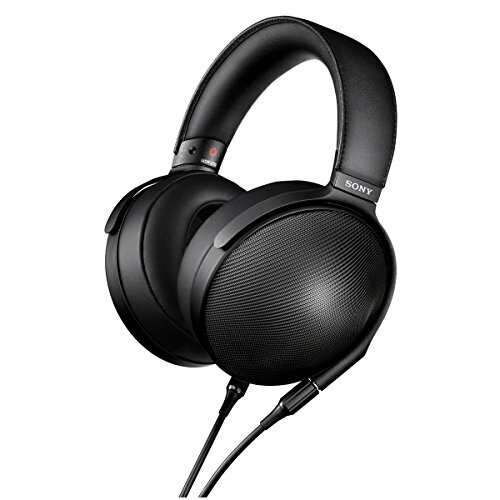 They are very well built and sound pretty good even though I think the FAD earphones sound better for the price. Let's just hope for the ZS7 or whatever it is the put out in a few days time(*This is a joke on the frequency of KZ's new model releases) that they can bother to put in the hard yards themselves and come up with a unique design. 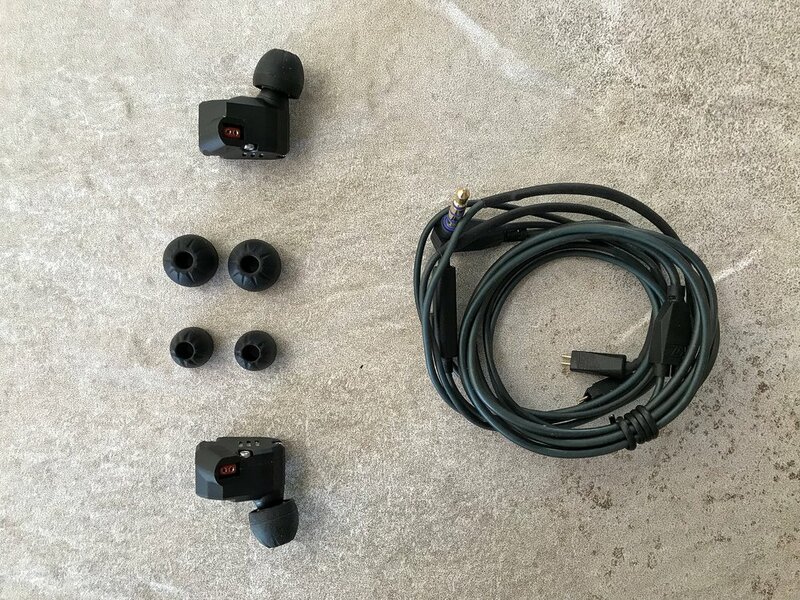 Thanks to Gearbest for sending the KZ ZS6 and making this review possible this is the link for the KZ ZS6 - Again it is not a paid review (and that is not an affiliate link) the earphones are now available for collection.